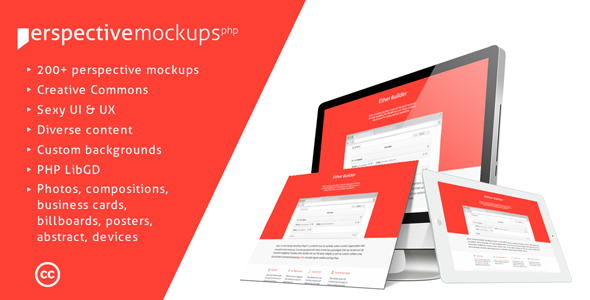 Turn ordinary images into eye catching compositions with the power of perspective mockups. An efficient marketing tool perfect for enhancing your portfolio and showcasing your work, it requires minimum effort and yields maximum results. With all the content in one place you will find yourself saving loads of time, and with the interface this easy, you shall see first results with just a few clicks.